The word ‘vocation’ also has profound religious connotations. Chara in Hebrew, classis in Greek, vocare in Latin: calling, calling from God. The religious connotations of the word point to broad terrains of meaning. They have to do with the shape and arc of one’s whole life, with what one dedicates oneself to in every aspect of one’s life, with one’s deepest devotions, with who one most fundamentally is. And in this sense, vocation comes very close to what liberal education seeks for its students. In this sense, vocation may, in fact, be understood as the proper end or telos of a true liberal education. Yet people commonly refer to liberal arts education as an education that focuses on the humanities, social sciences, and sciences rather than an education that’s designed to prepare a student for a job. We think that focusing on content rather than outcomes in this case confuses ends and means—an effective liberal arts education develops the capacities of a student’s mind and heart. Courses in the humanities and sciences, taught well, can broaden students in this way, but that doesn’t mean that other kinds of education, including preprofessional education, when taught well, cannot have the same effect. What do we mean by taught well? The evidence from the Wabash National Study helps on this point. The Wabash National Study is a large, longitudinal study of over 17,000 students at 49 colleges and universities. 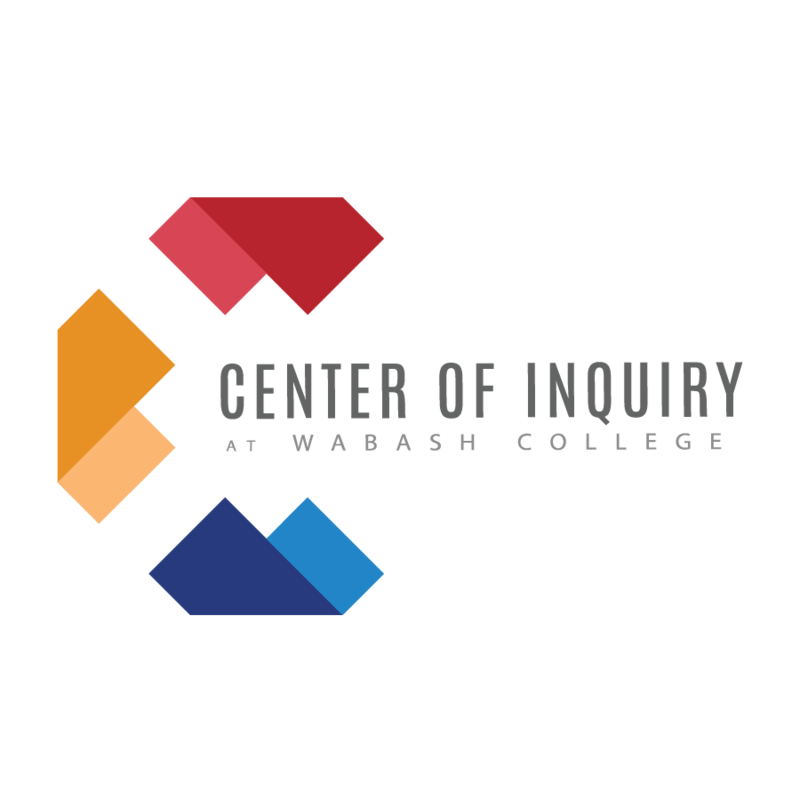 In the Wabash Study we found that students who (a) experience good teaching and positive, meaningful interactions with faculty and staff; (b) engage in difficult, intellectually challenging work in and out of the classroom; and (c) thoughtfully interact with people from diverse backgrounds, who hold different beliefs and have had different experiences, will develop broad qualities of mind and heart regardless of their academic major. These broad qualities include critical thinking, moral reasoning, an interest in engaging in intellectually demanding work, an interest in interacting with diverse people and ideas, and a commitment to engaging in collaborative leadership. The key point is that the kind of teaching and learning environment students experienced played a larger role in developing these broad qualities of mind than did the number of courses they took in the humanities, social sciences, and sciences. To understand why experiencing good teaching, challenge, and diverse people and ideas can strengthen these different qualities of heart and mind regardless of the particular subject matter that students pursue, it may be helpful to focus on a specific finding from the Wabash Study on good teaching. Fostered out-of-classroom interactions that had a positive influence on students’ personal and intellectual growth, values, attitudes, and career goals and aspirations. We also found that, among many other things, when students reported experiencing these kinds of interactions with faculty and staff, their disposition to engaging in collaborative leadership increased. Please note, students who grew in this way did not also have to participate in leadership seminars or take on leadership positions on athletic teams or in student government. Simply experiencing good teaching helped them change their views on leadership. If you reflect on what our research found about the qualities of good teachers, the reason for this finding is clear—in experiencing good teaching, students were experiencing effective, collaborative leaders. Good leaders are genuinely interested in the people they lead, and they don’t view these people simply as a means to an end for their organization. Good leaders spend time talking about important issues with the people they lead, and they make sure to communicate in a clear and organized manner as they lead people through projects. Good leaders, and the qualities they emanate as they lead, will influence the growth, values, and aspirations of the people they lead. This helps us understand why good teachers do more than teach content effectively. In teaching well, they reveal their minds and hearts to students. Faculty and staff who are deeply devoted to helping their students learn have, in essence, taken up teaching as their calling. It is a vocation that shapes “the arc of their lives,” and it means that they are teaching, and living out for their students, the broader qualities of mind that are embodied in the liberal arts. It is not that subject matter is unimportant to the liberal arts, but that subject matter in the hands of a good teacher brings the liberal arts to life. And for good teachers whose work in the classroom embodies the liberal arts, the range of content that can expand the hearts and minds of students is greater than the holy troika of the humanities, social sciences, and sciences. If you’re interested in learning more about the connection between the development of leadership and liberal arts, you might enjoy watching a video or listening to a podcast of the panel discussion on leadership at Celebrating the Value of Liberal Arts Education, a conference the Center of Inquiry hosted in Indianapolis, Indiana last fall. The panel was led by Mills College President Alecia A. DeCoudreaux and included Stephen L. Ferguson, Chairman of Cook Group Incorporated; Lee Hamilton, Director of the Center on Congress at Indiana University and former United States Congressman; Gregory D. Hess, President of Wabash College; and David C. Woessner, Founder and Managing Partner of W Advisors & Co and Senior Advisor, Jobs and the Economy for the City of Detroit Mayor’s Office.